Operating Hours: Tues–Sat from 11am to 11.30pm. Sun-Mon from 11am to 5pm. 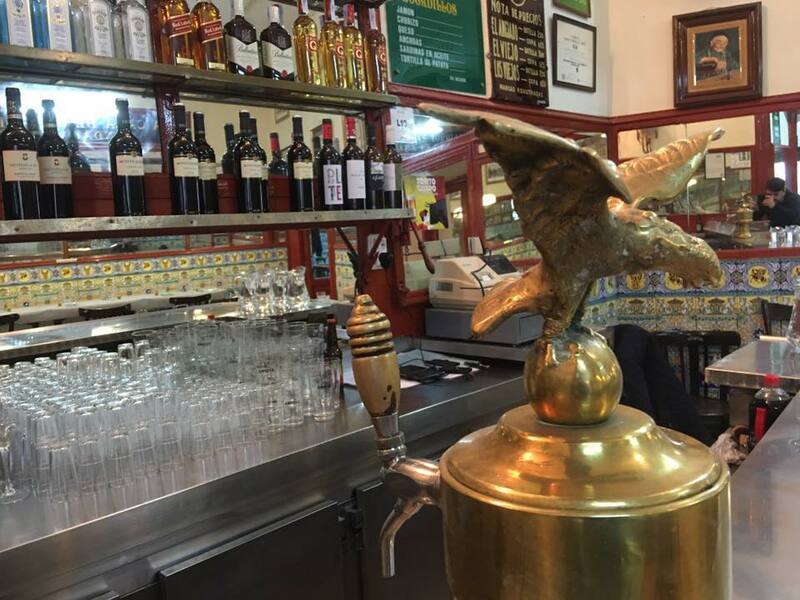 This centennial place located a few meters from Puerta del Sol, offers traditional Spanish dishes and its most renowned specialty, the authentic torrijas Madrileñas. No alcohol will be served to children.